Saturday night- I went out with some girlfriends Saturday night so thankfully there were enough leftovers around the house that I didn't.cook.a.thing for Ben and the kids. However, True Food Kitchen in Atlanta is really good! 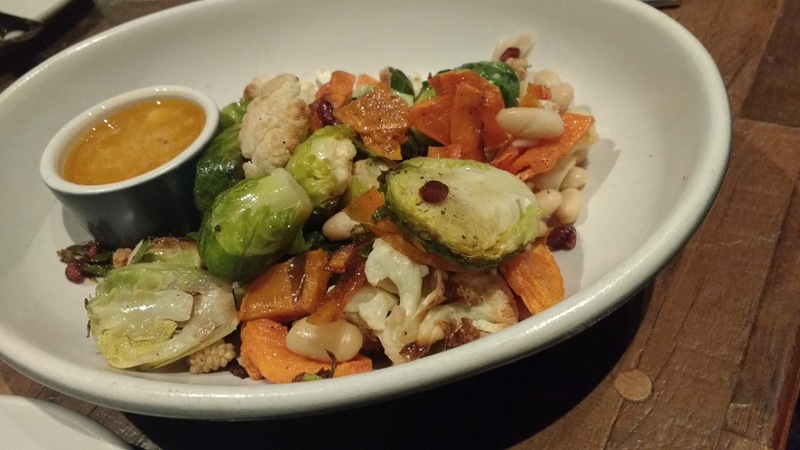 Above is the Winter Salad- brussel sprouts, cauliflower, white beans, sweet potato, dried mulberries, etc...with a horseradish vinaigrette. 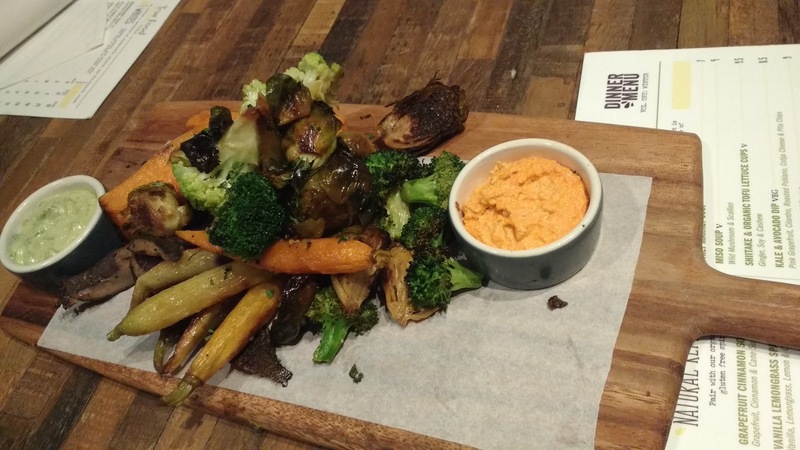 Then our table ordered a roasted vegetable appetizer! Using this Pizza Dough Recipe- I already had some made and froze it so it is just thawing and will just add sauce, cheese and whatever toppings we have on hand- minimal cooking- Check! 10 minutes, until the beef is cooked through. Drain any grease. Bringing green beans and bread to go with it for their family- doubling the recipe for us to have as well! Poke Avocado Bowl- I had this at a place called Timotees in Fernandina Beach and it was delish! I was inspired and wanted to recreate this. I leave you with some more pictures of celebrating our birthday girl! 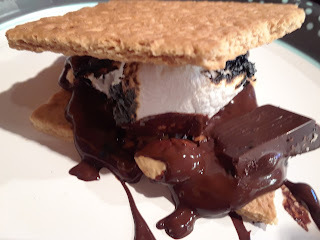 Our BBQ dinner on Friday night with Dave Poe and her cookie cake with Frozen figurines on it- So fun!